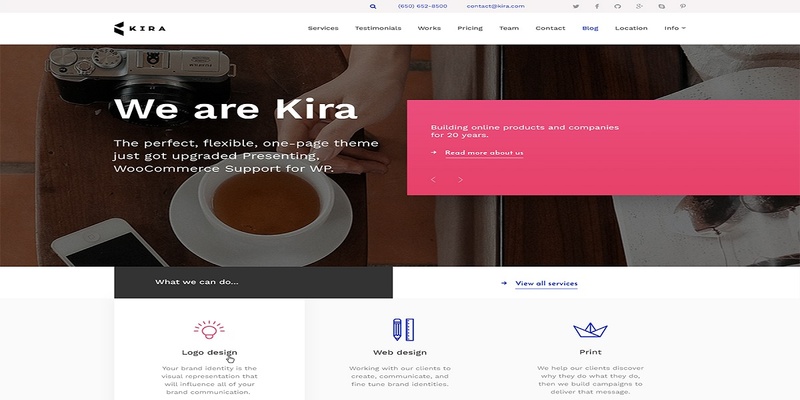 If you make the decision that a free bootstrap wordpress theme is better for you than a premium theme, you should be aware of the fact that many mallware are installed în free solutions. If you follow a guidline for choosing a theme, you can maximize the efficiency of your theme. You should only use free wordpress themes from sources that you know well. It’s recommended to use themes from the official wordpress shop, because they are safe. Also, these themes are rated by real users. Even you choose to download a free wordpress theme, that doesn’t mean that you shouldn’t get updates. Make sure that the author updates regularly. You should take a look at author activity and be carefoul about his reviews and history. Search for a theme that offers support. Not every free wordpress theme is suportless. Some of the authors do offer support on free stuff. This is a great help, mostly if you are a newbie. It’s also, very important, to choose a theme that is relatively new. The themes designed in the last couple of weeks, months or years are more flexible and compatible with the best plugins of the momment. If you want an old theme, Twenty Twelve is a great choose. It is a bit older but it’s safe and will be kept update all the time and will follow the wordpress best practices. Beside Twenty Twelve, you could find free wordpress themes like Twenty Fifteen, or storepro. A free wordpress theme could be a smart decision, but if you don’t follow this guidelines, it could be a nightmare. When you choose it, you should take advantage of every little thing that you can find about the theme that you like. After all, it will be the image of your site and probably your image. Posted on June 9, 2016 by Christopher Cofer. This entry was posted in Blog, Blogging, Web design and tagged author updates regularly, best plugins, download, Fifteen, free stuff, free wordpress theme, history, mallware, newbie, nightmare, official wordpress shop, storepro, support, theme, Twenty Twelve, Updates, wordpress. Bookmark the permalink. How to find the proper keywords without using Google?